Little Charley Bear: Ready... Teddy... Go! Vroom vroom! It’s the Super Car Race! Charley and his big red car are edging into the lead against Caramel and Nibblit. But then Charley suddenly gets the chance to leave the competition standing! Will he help his friends or leave them in the dust? A bright and imaginative first story of fun and friendship, with an irresistible car-racing theme. 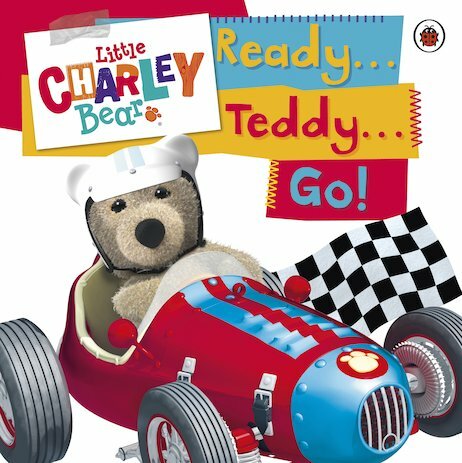 Join Little Charley Bear as he finds out that you can’t really be a winner unless you go the extra mile for your friends! It’s amazing what you can do with your imagination. Little Charley Bear activities to share with your child or nursery group.